WASHINGTON, DC, September 14, 2016 – At its quarterly meeting on September 14, the Millennium Challenge Corporation’s (MCC) Board of Directors approved the annual Selection Criteria and Methodology Report for fiscal year 2017 – a public document that explains how the Board will identify, evaluate and determine country eligibility for MCC assistance for 2017. The Board also received an update on MCC’s Ghana Power Compact and new analysis of the agency’s economic rates of return for completed compacts. The Board approved the annual Selection Criteria and Methodology Report for fiscal year 2017. This public document explains how the Board will identify, evaluate and determine country eligibility for MCC assistance for 2017. Decisions about country eligibility will be made at the Board’s next meeting in December. The Board briefly discussed two small changes to the report: first, strengthened language around the importance of democratic rights; and second, a new sub-section in the report that outlines the type of information the Board could use when considering countries with a high potential of transitioning to upper middle income country status during the life of an MCC partnership. The Board also discussed MCC’s ongoing research into different ways of measuring poverty. The Board welcomed the announcement that the $498 million Ghana Power Compact entered into force on September 6, 2016. This milestone was achieved following the release of tender documents for private sector participation in the management of the Electricity Company of Ghana, which was a condition for the compact moving forward. The five-year Ghana Power Compact will support the Government of Ghana in creating a financially viable power sector that meets the current and future needs of Ghanaian households and businesses—and ultimately helps fight poverty across the country. At the heart of the compact is a strong commitment from the Government of Ghana to implement reforms needed to transform the power sector and put it on a path toward profitability and sustainability, creating an environment that will attract private investment. The government has pledged to invest at least $37.4 million in support of the compact, which is expected to catalyze more than $4 billion in private energy investment in the coming years. 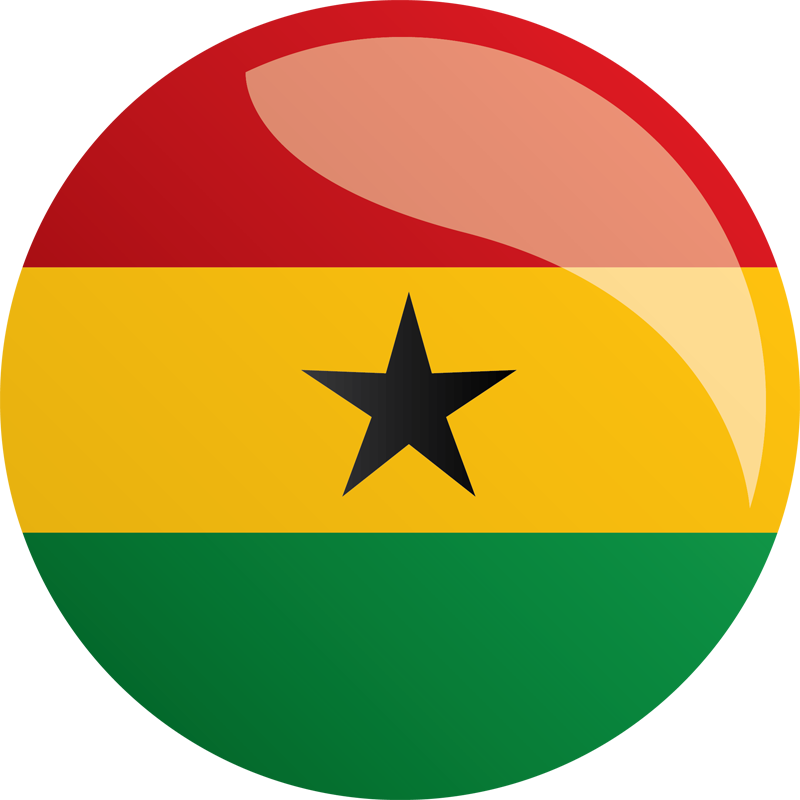 Read more about MCC’s Ghana Power Compact. The Board heard an update on new MCC analysis of economic rates of return (ERRs) for completed compacts. As part of its commitment to rigor, transparency and learning, MCC works to calculate ERRs both before a project has been launched – to ensure it passes the agency’s 10 percent “hurdle rate” – and again after the compact has closed. MCC has found that the average weighted closeout ERR is 15.2 percent, well above the hurdle rate, and that 71 percent of closeout ERRs exceed the hurdle rate. At the same time, the majority of closeout ERRs are below their original ERRs. MCC has not been able to identify any patterns across sector, project size or country income levels, and plans for further research to identify factors that may be at play, including cost increases and changes in project scope. Read more about MCC’s Economic Rates of Return. The Millennium Challenge Corporation is an independent U.S. Government agency working to reduce global poverty through economic growth. Created in 2004, MCC provides time-limited grants and assistance to poor countries that meet rigorous standards for good governance, from fighting corruption to respecting democratic rights. Learn more about MCC at www.mcc.gov.